Photo by Deborah Whitlaw Llewellyn. In a glass filled with ice pour Aperol, Prosecco, finish off with the soda. Thaw the puff pastry and unroll on a board covered in parchment paper, roll the pastry into a 12’x12’ square. Then spread the cream cheese on top of the puff pastry. With a sharp knife, cut the pastry into 3” X 3” squares. Place a salami half on top of the pastry square * (note the square should be in a diamond shape point on top), and then fold the side points of the diamond over the salami covering the salami in the middle. Place on a baking sheet and bake for 15 minutes until golden brown. Serve at room temperature. Italophile, master photo stylist, and entertaining expert, Annette Joseph, has written a second book (Cocktail Italiano: the Definitive Guide to Aperitivo: Drinks, Nibbles, and Tales of the Italian Riviera) to inspire us to join in on Italian-style, pre-dinner libations and edibles. In it she not only shares her recipes, but also her favorite spots, anecdotes and tips related to her time spent in Italy. On the 12th of January she’ll be hosting an event at AmericasMart that we are definitely not going to miss. We asked her a few questions to get a little taste of what’s to come! You are based in Atlanta but have a close connection with Italy. Could you share with us what that connection is? We have lived in Italy every summer for over 20 years. We have had houses there for 15years. 2 years ago we bought a 12th century fortress that we are currently finishing renovations on. I hold creative workshops and retreats at our new location in Tuscany all summer and into the fall. What is it about Italy that you think is so attractive? Any lessons to be learned by us Americans? It’s a completely different point of view: Italians enjoy life and put family before work. 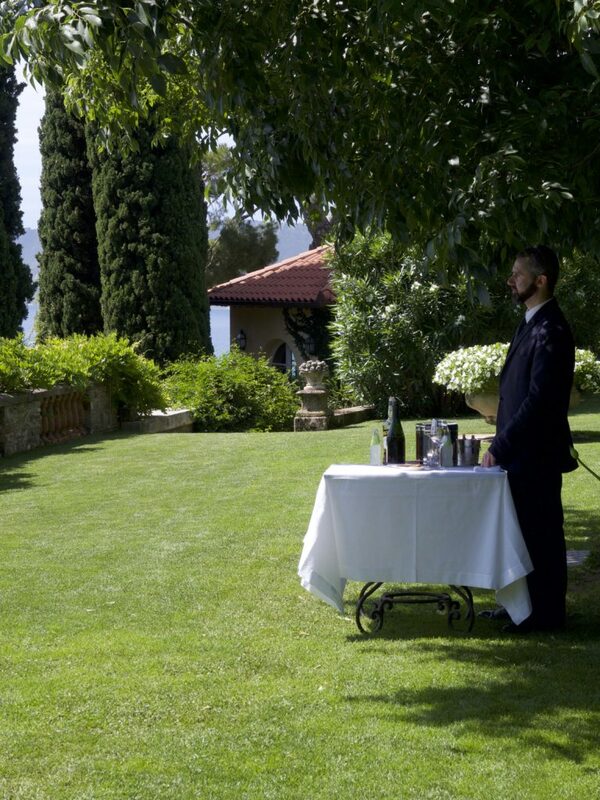 It truly is a place of La Dolce Vita. Your book that is just coming out, Cocktail Italiano: the Definitive Guide to Aperitivo: Drinks, Nibbles, and Tales of the Italian Riviera, is about the Italian art of the aperitivo, the pre-dinner cocktail. 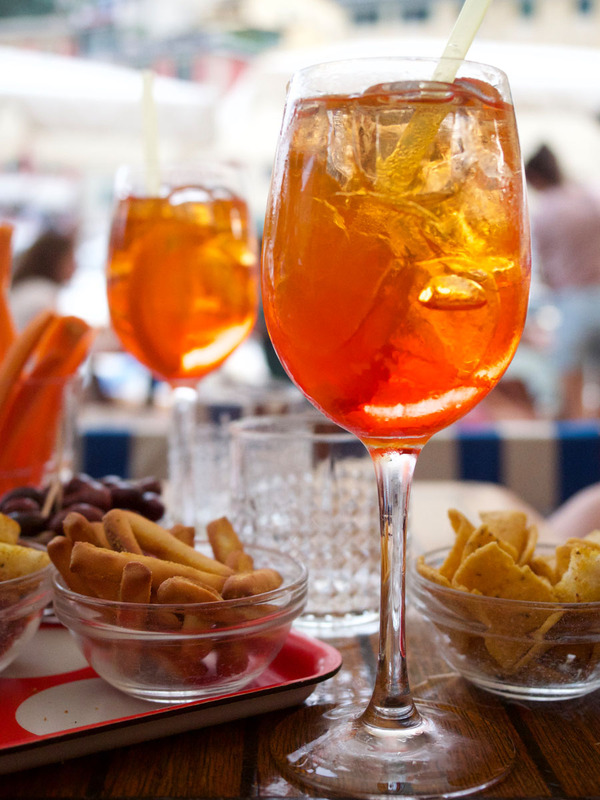 Can you explain to us what a true Italian aperitivo is like? It is the ritual of enjoying cocktails and nibbles before dinner, usually from 6-8pm. It literally means to “open the stomach” preparing for the dinner hour, which in Italy is much later than in the US, usually from 9pm up to even midnight! 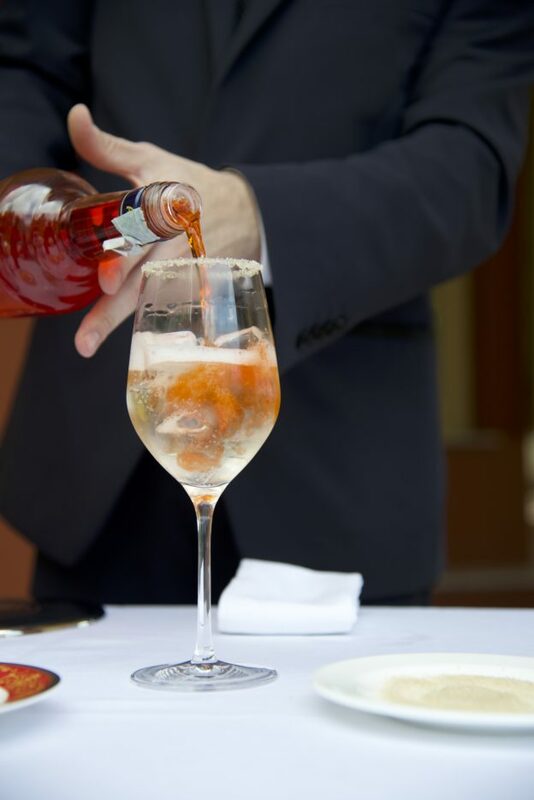 What are some of your favorite places to have an aperitivo? My book is filled with my favorites places, it is literally a guide book of the best places to enjoy aperitivo on the Italian Riviera. So, I would have to say my favorite place to enjoy aperitivo would be on the Italian Riviera. Which are some of your favorite Italian cocktails? Aperol Spritz would be on top of my list, but I also love a Negroni, and of course I love a nice crisp Gin and Tonic. Besides being a celebrated author, you are also a top food and entertaining stylist. What is something about Italian meals and the Italian way of setting a table that you love? Italians love food, cooking and entertaining, they do it effortlessly; it’s something that I adore about the Italian culture. Their table settings are very sophisticated and I love the mix of old precious heirlooms and amazing modern design. A style like no other, it’s incredible and swoon worthy. 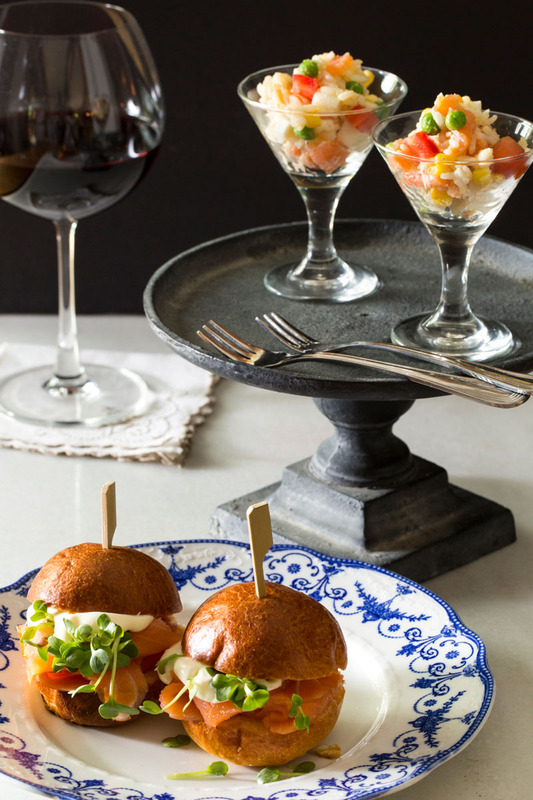 You’ll be hosting an event this January at AmericasMart on everything you need to know on styling and executing an unforgettable Aperitivo. Could you share with us what to expect? Is there something in particular you’ll be focusing on? 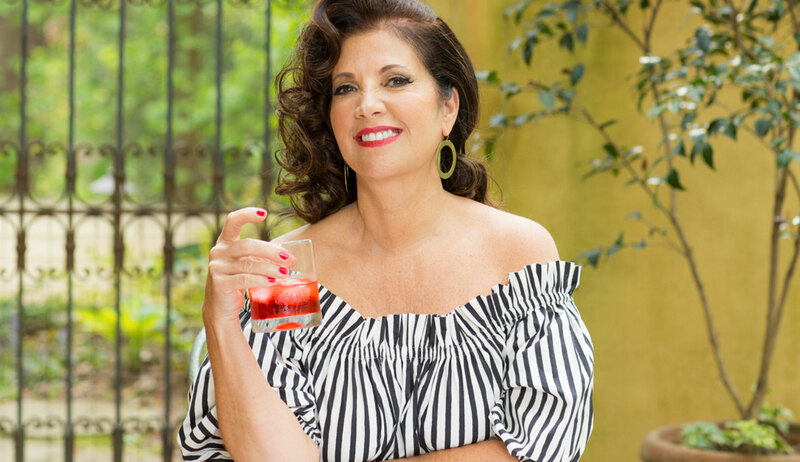 We will be talking everything Italy – food, style and lifestyle – and I also will be sharing why I wrote my book, and how living in Italy has inspired my entertaining style over the years. Of course we will be enjoying cocktails and nibbles from my book. It’s going to be fun! Since Atlanta and AmericasMart are so intertwined, what do you love about your hometown of Atlanta? 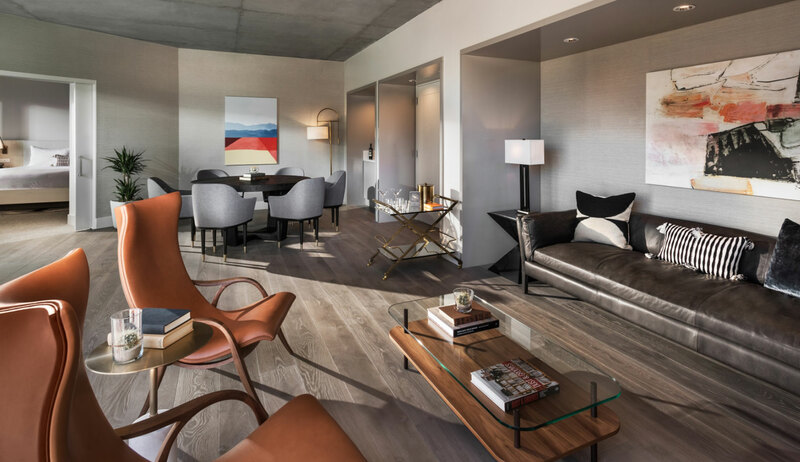 I think that Atlanta has grown into a great city full of wonderful restaurants and lovely cocktail bars. Entertaining is something that Southerners understand and have always enjoyed. There are some very fine hosts in this city. 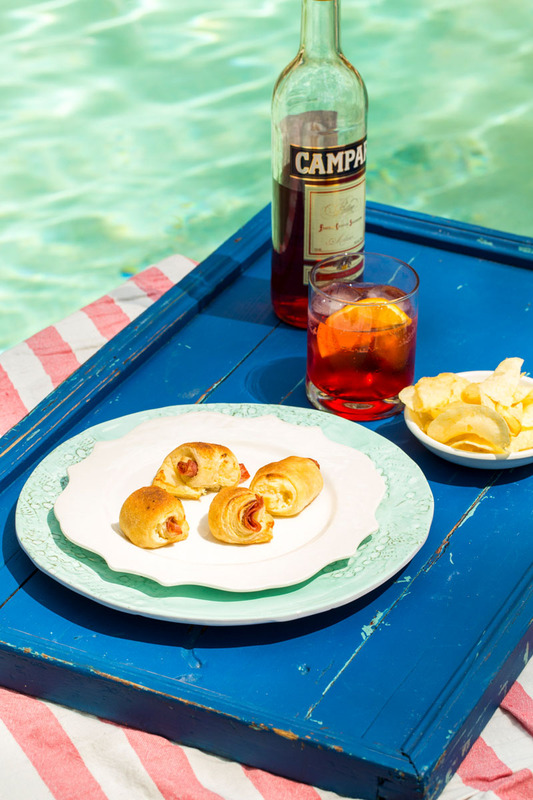 For those of us who’d like to get a head start on an aperitivo, check out our slideshow for a cocktail and small bites recipe.